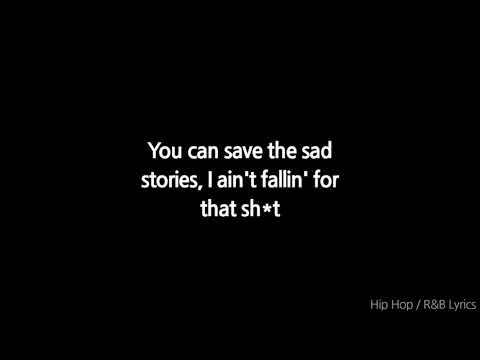 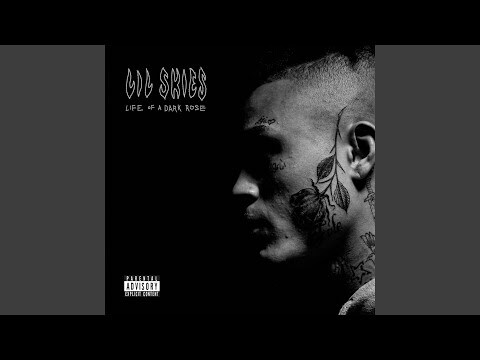 Song-The Clique By Lil skies. 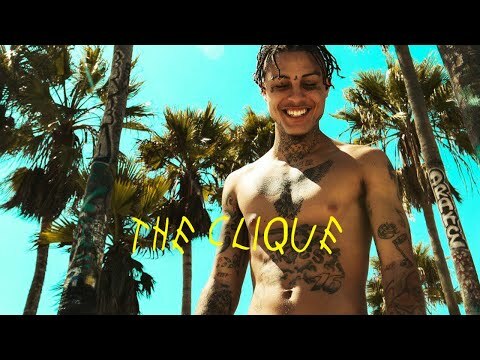 I do not own any of the clips shown in this video, I just made the video. 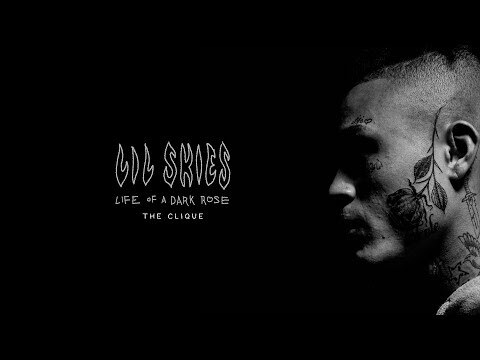 Provided to YouTube by Warner Music Group The Clique · Lil Skies Life of a Dark Rose ℗ 2018 Vocals: Lil Skies Auto-generated by YouTube.